Can sun exposure increase the chances of AMD? Is there any danger from getting monthly shots for wet AMD? Any advice for the listeners and their families? 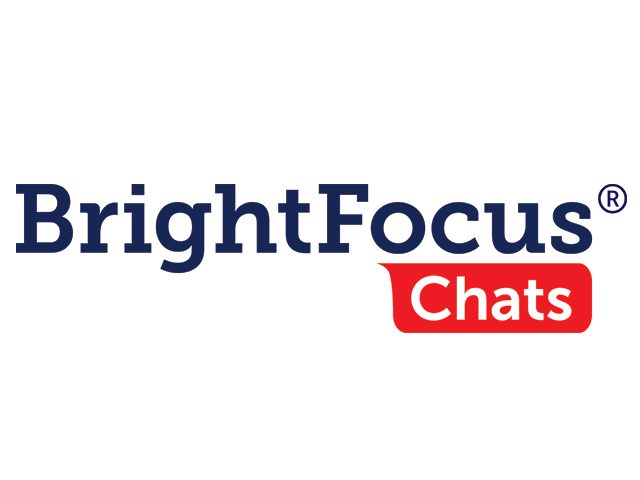 BrightFocus Foundation held this live, interactive event to discuss the topic of macular degeneration, which is the leading cause of vision loss in Americans over age 60. Dr. Milam A. Brantley, Jr., MD, PhD, an expert on macular degeneration, opened the call with a brief overview of vision. He spoke about the early, intermediate, and advanced stages of macular degeneration, and discussed the different treatments for the wet and dry forms of the disease. A number of questions submitted by the participants where answered by Dr. Brantley.